Goodreads: When Bess and Frima—best friends, both nineteen and from the same Jewish background in the Bronx—get summer jobs in upstate hotels near Monticello, NY, in June 1940, they have visions of romance . 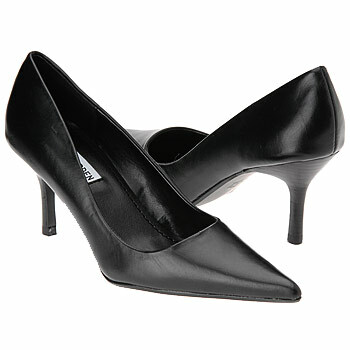 . . but very different expectations and needs. Frima, who seeks safety in love, finds it with the “boy next door,” who is also Bess’s brother. Meanwhile, rebellious Bess renames herself Beth and plunges into a new life with Vinny, an Italian American, former Catholic, left-wing labor leader from San Francisco. Her actions are totally unacceptable to her family—which is fine with Beth. Will their young loves have happy endings? Yes and no, for the shadow of world war is growing, and Beth and Frima must grow up fast. As their love lives entangle with war, ambitions, religion, family, and politics—all kinds of conventional expectations—they face challenges they never dreamed of in their struggles for personal and creative growth. Kritters Thoughts: Bess and Frima are best friends. They are both Jewish and both get jobs in upstate NY at hotels for a summer. This is where there differences will begin and their stories will part. One went to a hotel that is owned by her family and since she is under her family's roof will have the tame summer while the other is out on her own and will have quite a few experiences which will shape her for the rest of her life. I liked both stories and it was interesting to watch each girl go in different directions. Their stories were most interesting in contrast to each other. 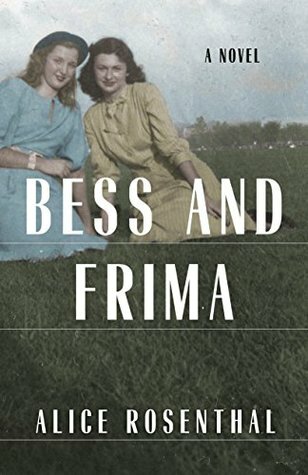 When Bess went left, I was intrigued to see what Frima would do and how her life would go. The book was entertaining because you could pit one against the other and wonder who was having "the better life." I wanted to change the formatting or something about the book. I enjoyed that it jumped in time to keep the story going, but there were a few times where I wish the chapter was labeled with a month and/or year. I think more could have been done to allow for the reader to easily make the jumps with the characters. I have read quite a many historical fiction books, so my standards may be raised and this one was just ok for me. At times it felt as though a few extra words were used to describe something and I was ready to get to the action. Descriptors can be nice, but when they overtake a story it seems bogged down by it all. I say all of this and the book was good. There were a few things that I would change, but it was an interesting look at a community at a time where maybe we don't always look at this community in the United States and how they were surviving here and maybe we always read about them abroad.